Home»We're looking for someone like YOU! We're looking for someone like YOU! We have new employment opportunities at the Washington County Free Library! 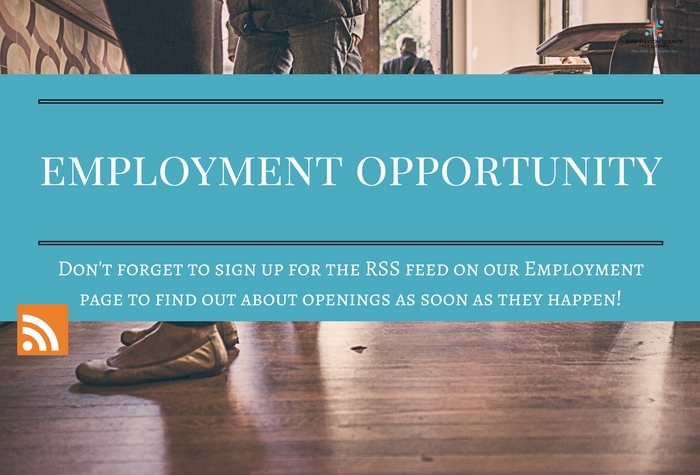 Don't forget to sign up for the RSS feed on our Employment page to get updates as soon as they happen! Applications in (PDF) OR (Word) format are available on our website.